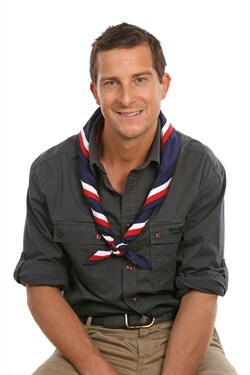 Scouts are boys and girls between the ages of 10½ to 14 years. 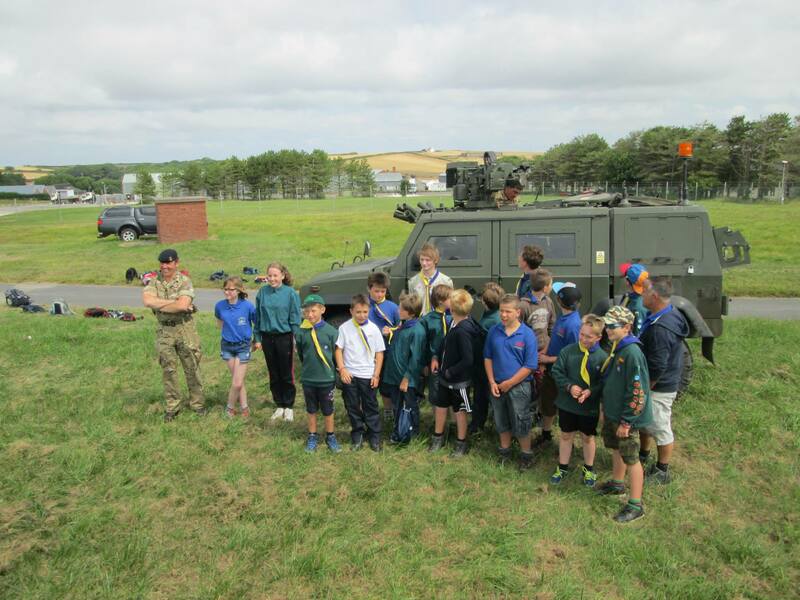 Scouts meet weekly during term-time. Meetings are currently THURSDAYS 18:30pm - 20:30pm at our Hall in Hill Mountain unless notified differently. Scouts are split into small units of six to eight Scouts called a Patrol, led by a Patrol Leader and supported by the Assistand Patrol Leader. Outdoor activities feature prominently, and throughout the year, Scouts learn lots of skills such as orienteering, camp cooking and first aid in preparation for camp. They also work towards Activity badges which include a huge range of activities from photography, to DIY, painting and cooking. Challenge badges are worked on within the sessions and when completed Scouts are awarded the Chief Scout's Gold award, the highest award which can be achieved in the Scout Section. When Scouts reach 14 years of age, they begin to move onto Explorers to start their next adventure. Scout programme plan and parent helper rotas are available to download from the News page.